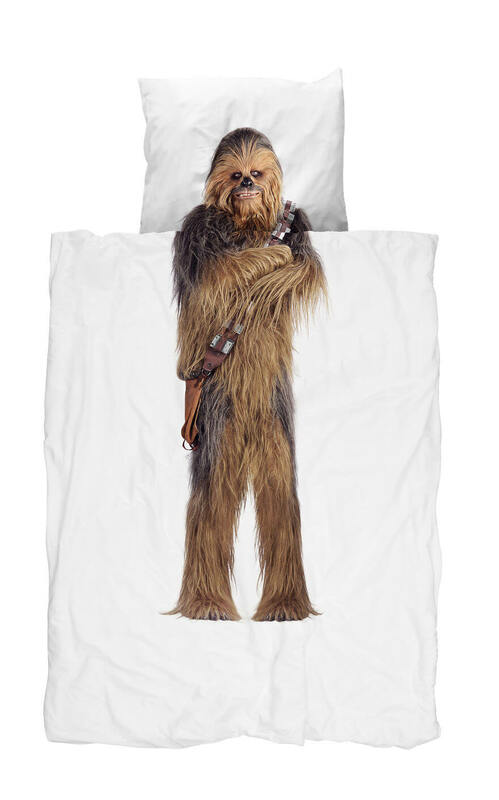 SNURK is a small bedding label based in Amsterdam. 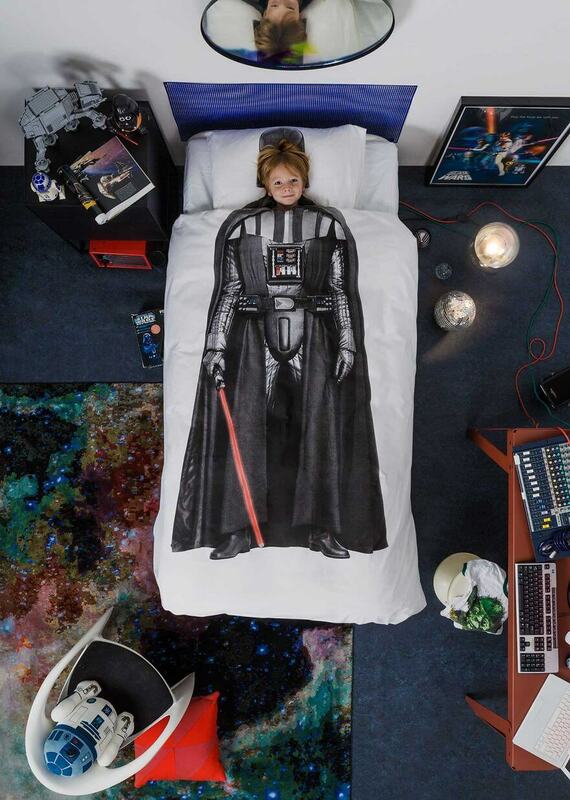 One day the owner was hugely surprised when he was approached by JCrew and LucasFilm with a unique requirement to create a limited edition Star Wars bedding for them. It was a surprise which soon transformed into the true delight, of course, since it’s a great honour especially for a true fan such as Peggy van Neer, the designer, co owner of SNURK and mum of two, happens to be. 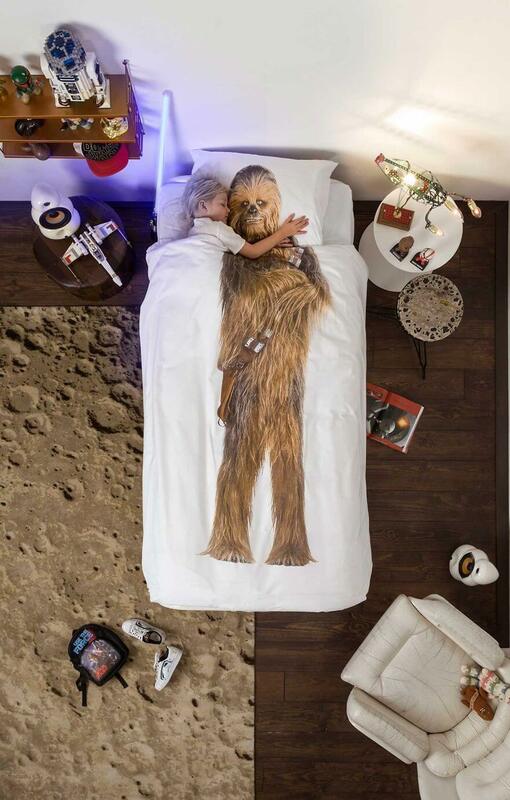 So, thanks to this collaboration you or your kid probably are able now to have The force awakens… right in your bedroom. 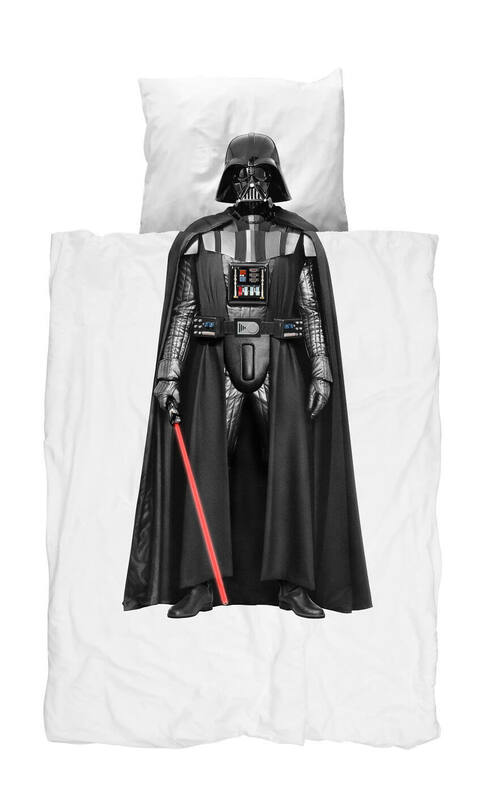 Check out in the gallery below awesome Star Wars beddings featuring Darth Vader and Chewbacca and what Peggy said for Bored Panda. “I am super proud of the result and effort that everyone around me put in to make this happen. 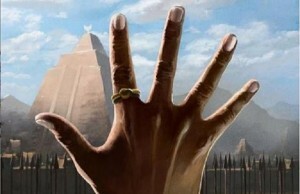 Hope people will like them… May the force be with us!” said Peggy van Neer. Bravo Peggy, great job and great story indeed! 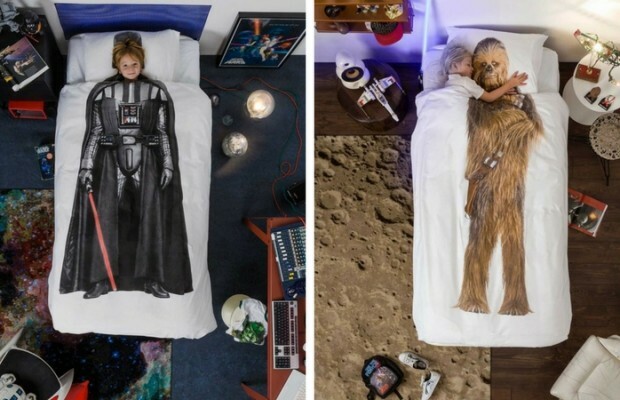 And now is your turn to share these cool Star Wars Bedding and bring joy for some friends!